Multiple decks of Star Realms and/or Star Realms: Colony Wars, one for every two people, allows up to six players to play a variety of scenarios. Also, in the newest version, there are new ways to play that allow up to 6 players with modes like Boss, Hunter, and Free for All. 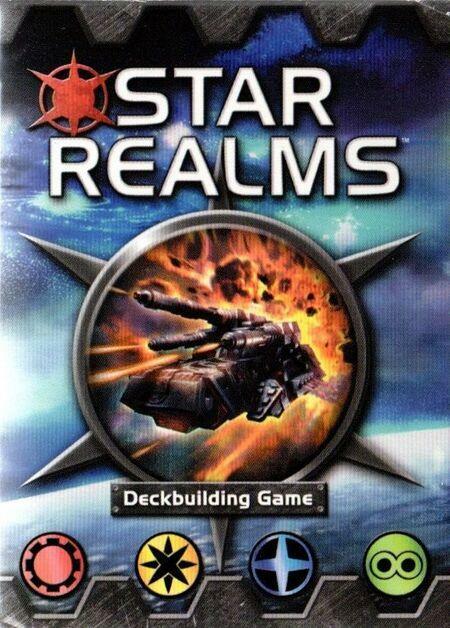 You can also add Star Realms Colony Wars to the deck to make it 4 players.